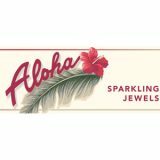 Selling lots of vintage sparkling jewels, 1940s Art Deco, 1950s and 1960s as well as newer vintage. 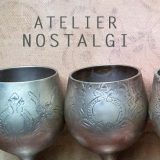 French vintage inspired jewellery from the Art Deco and Art Nouveau periods using the "old gold" method and set with brilliant Swarovski crystals, pearls and enamel. 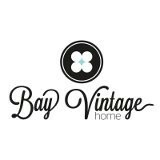 My passion is to source, collect and rescue beautiful antique and vintage fabrics, laces, buttons, haberdashery etc that can be reinterpreted into modern, contemporary living. 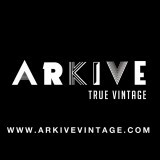 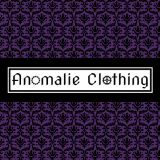 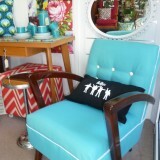 You will find unique items for your own creations as well as lampshades, cushions and other homewares we handmake from authentic vintage and retro fabric. 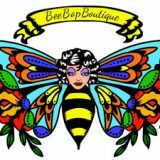 Bee Bop Boutique - Innovative little retro clothing and accessories store specialising in quality vintage inspired pieces from the 40s, 50s and 60s - Pinup, Rock and Roll and Rockabilly scene.